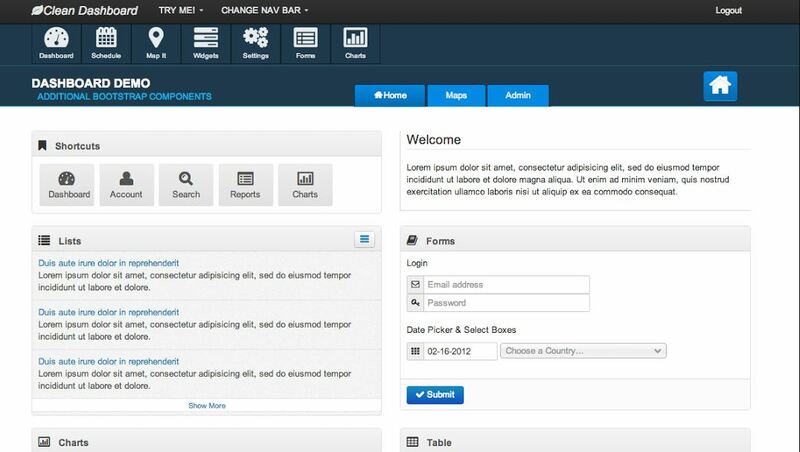 There are a wide range of Bootstrap admin template available that might make you confused regarding your choice. However, if you find the right one, then your workflow will go very smoothly that will ultimately save your time. 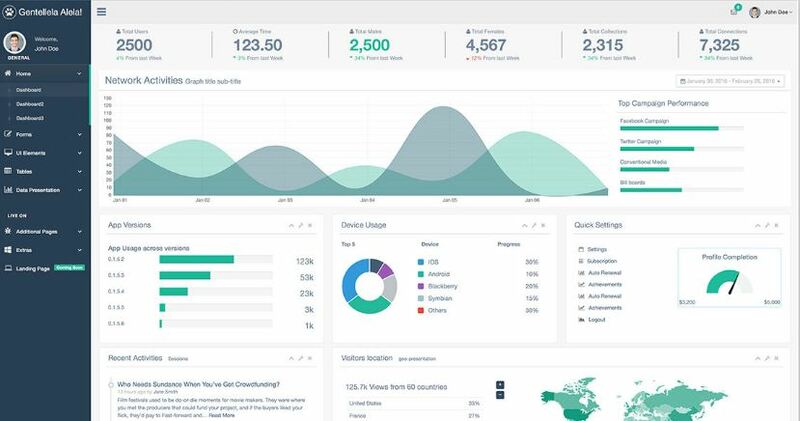 We have listed the top best free Bootstrap admin templates that will set best with any kind of project or websites that demands admin panel which are free of cost. Each of them will be best suited for your current or approaching project. Without any doubts, Bootstraps work pretty amazingly to make any the templates mobile-friendly and responsive. 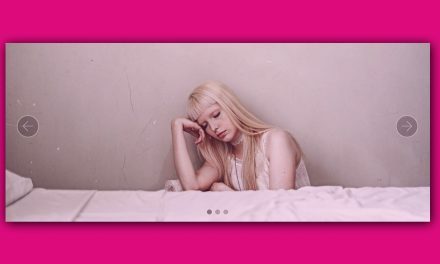 You can also make use of the advanced UI elements of the Bootstrap to avoid writing lengthy codes and perform just a little touch of customization. 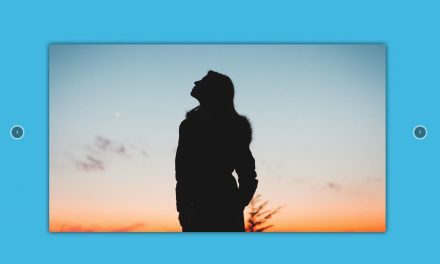 Although each template is divergent based on their customization facility and features, you will certainly find the best match for you among our presented list. 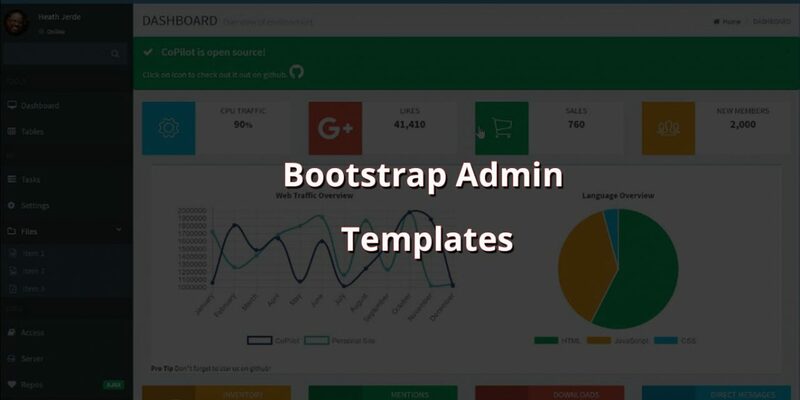 All the listed free Bootstrap admin templates can be customized based on your desire for any web application or back-end system. 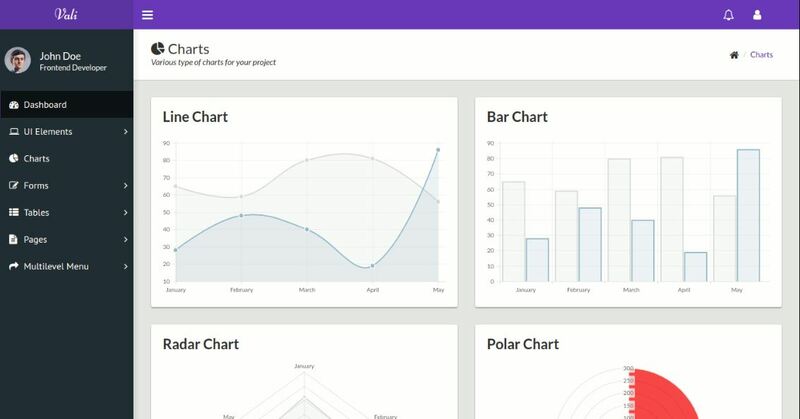 Thus, we see that there’s a lot of best free Bootstrap Admin Templates to choose from, but we’re pretty sure that either of them will fit on your needs perfectly. Since, Bootstrap is the ultimate solution for any kind of web development because of its variety of resources, we hope you’ll get over writing codes that are of considerable length and switch to Bootstrap. 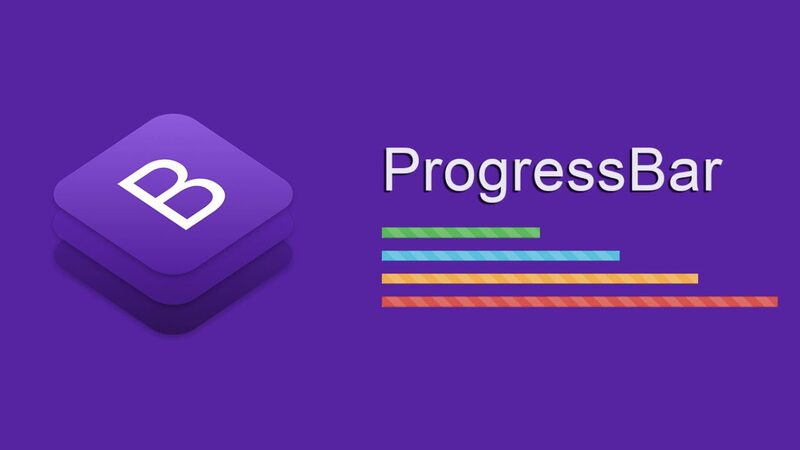 Bootstrap is an absolute choice for people who desire to sustain prosperous presence in the web. 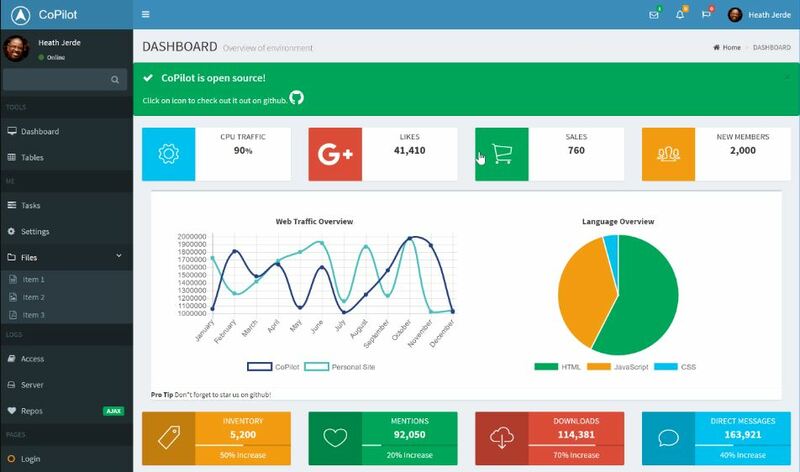 Although we accept the fact that the choice is pretty difficult, our guidelines regarding the top best Free Bootstrap Admin Templates will make you ready to go.